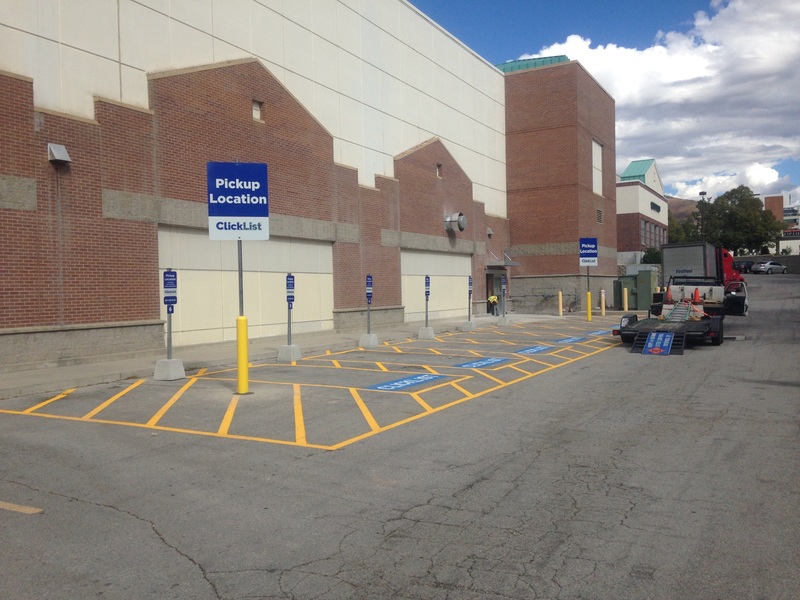 RW Striping Inc provides non electrical signage for parkings lots, roads, DOT projects and Residential developments. 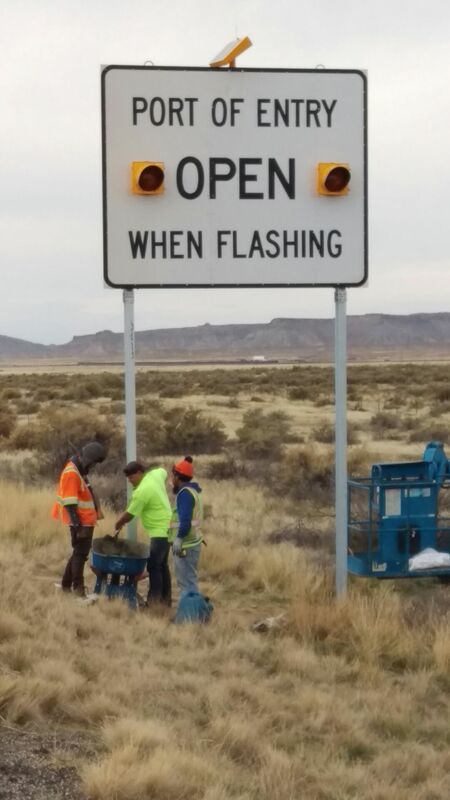 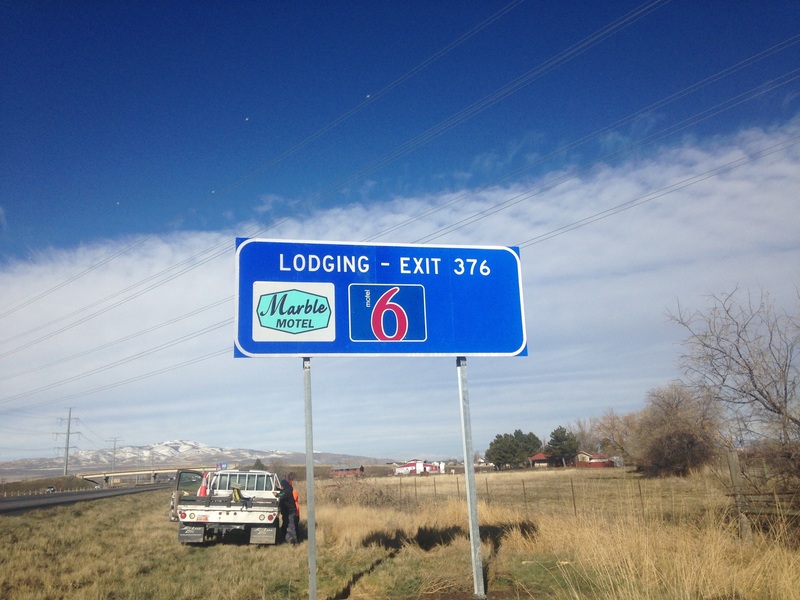 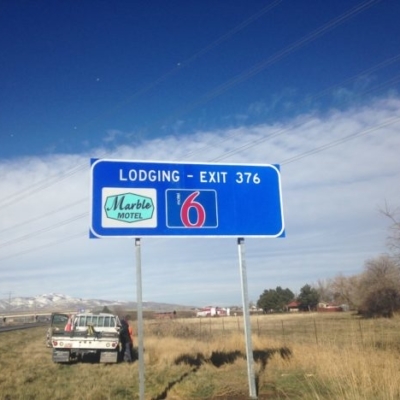 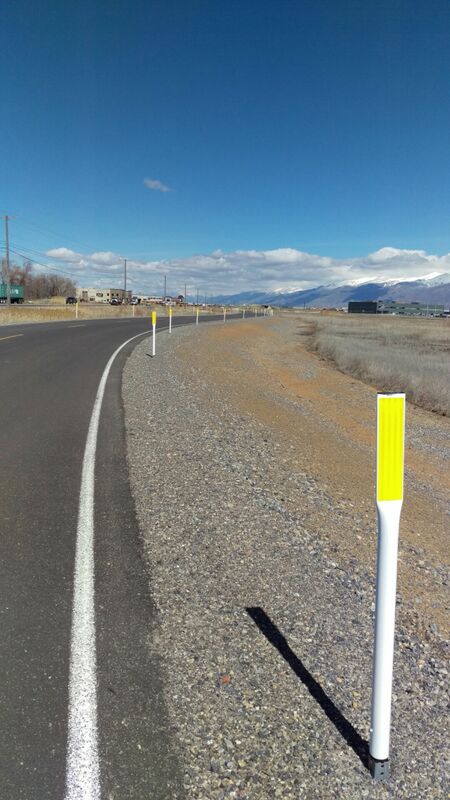 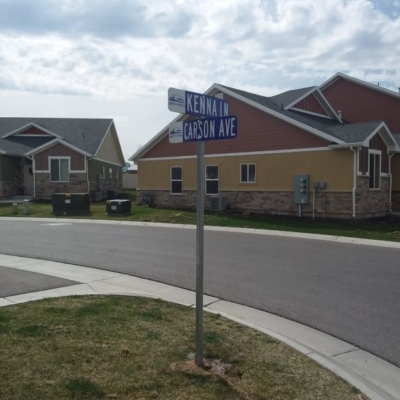 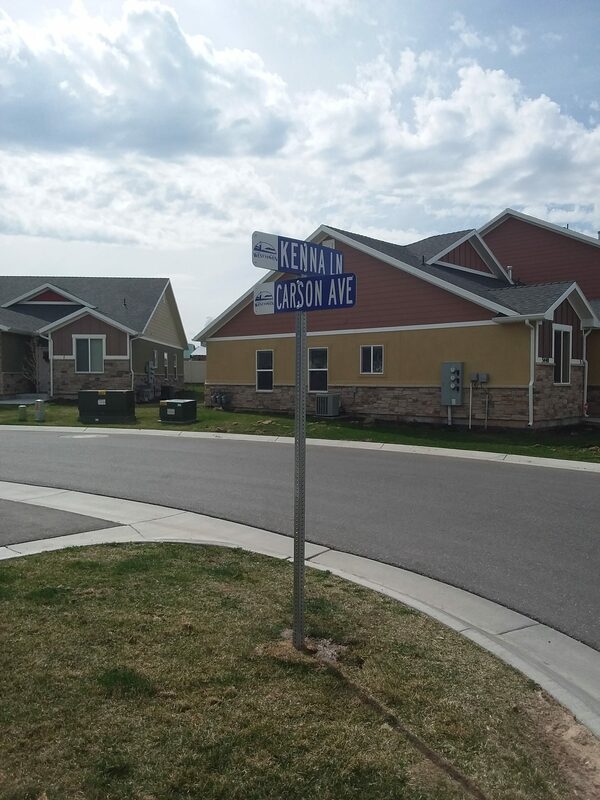 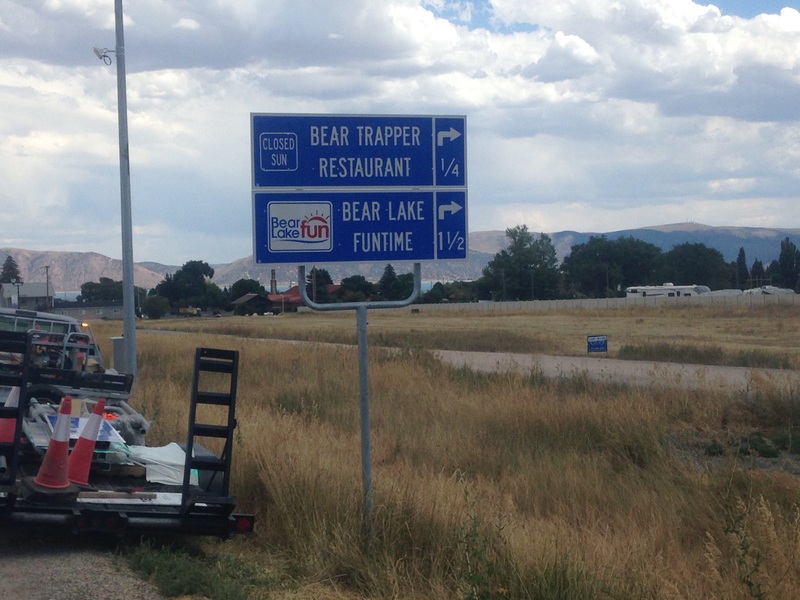 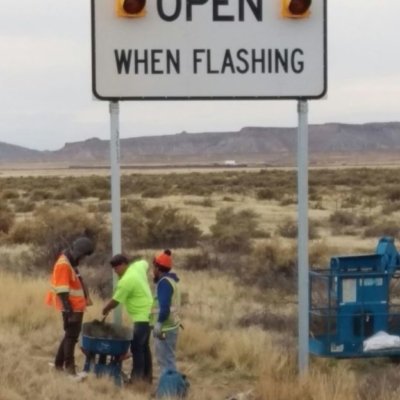 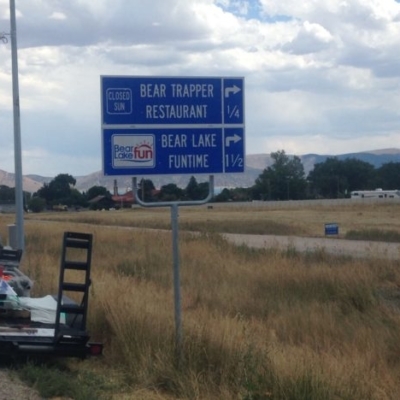 We specialize in MUTCD signs as well as custom signs. 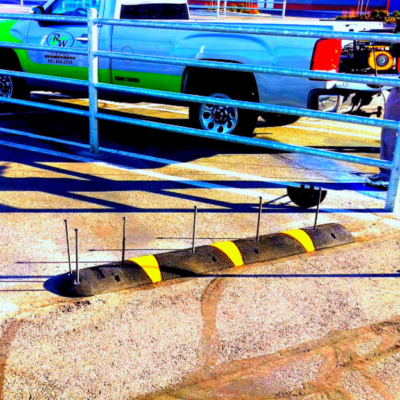 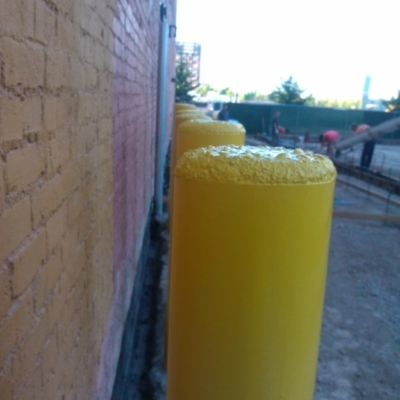 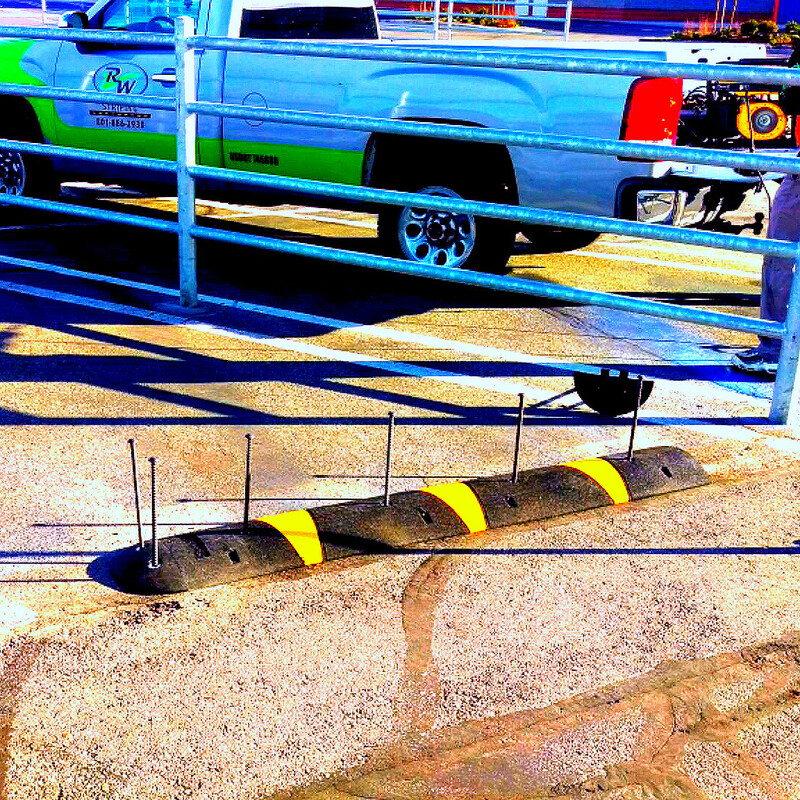 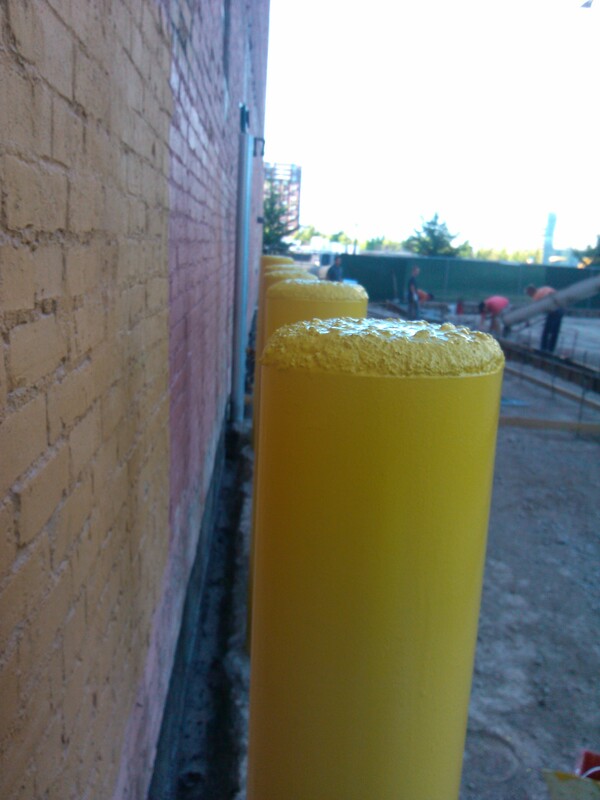 We also provide bollard installation and removal for both removable and non-removable bollards. 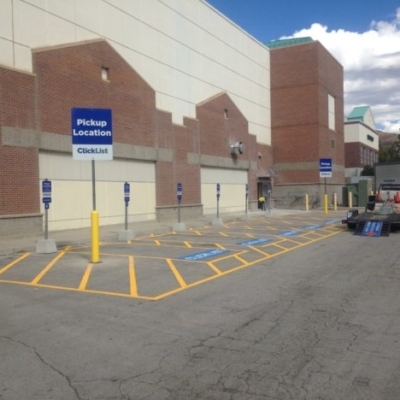 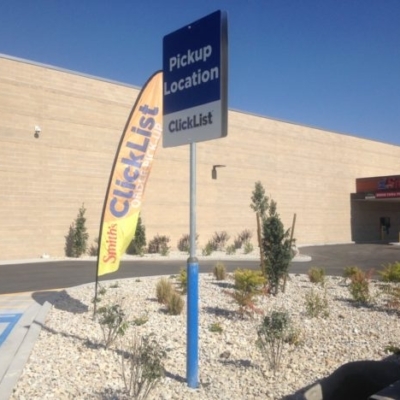 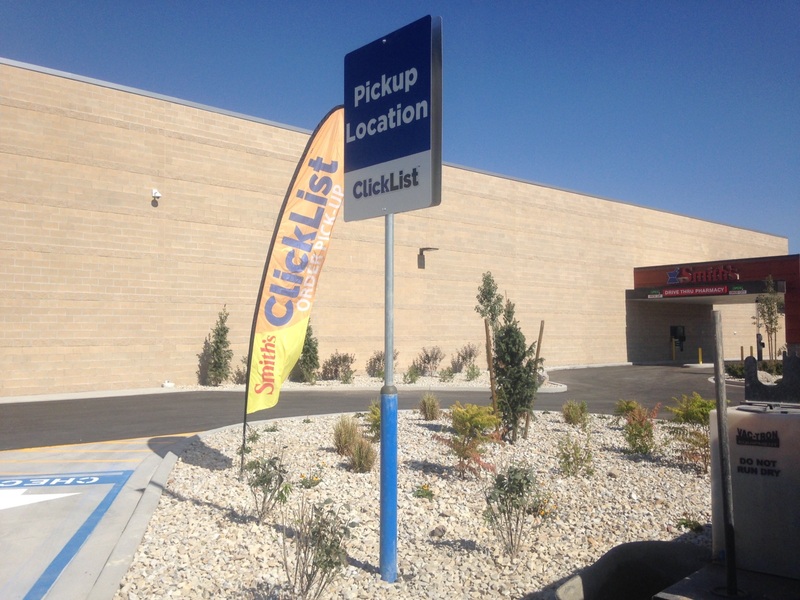 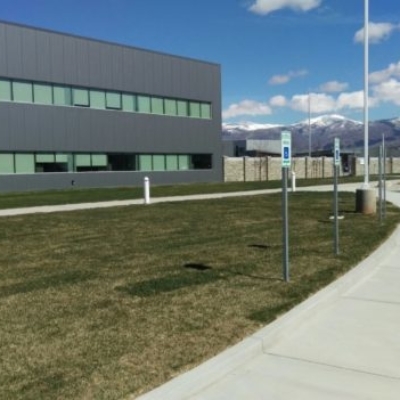 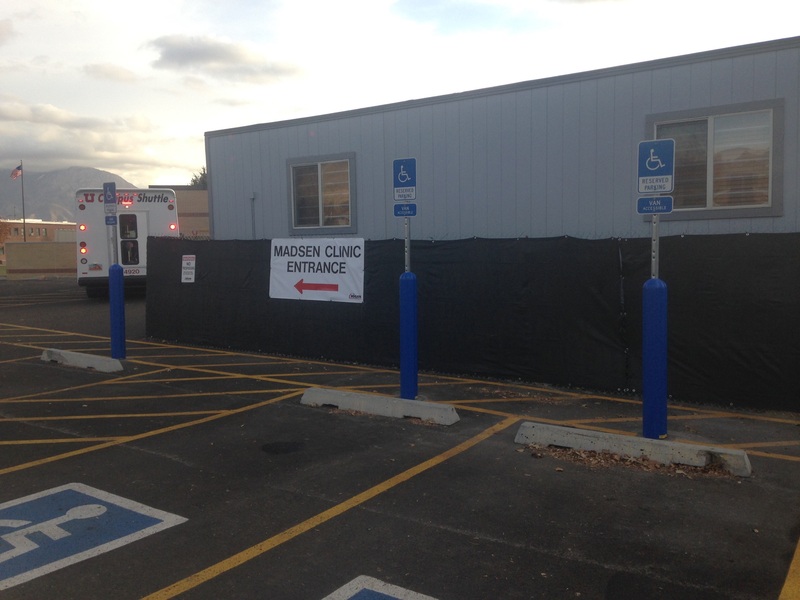 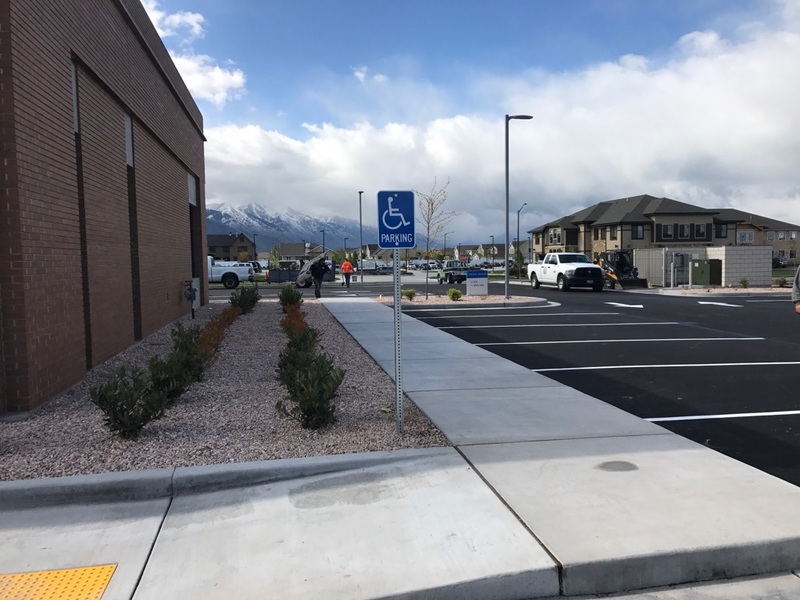 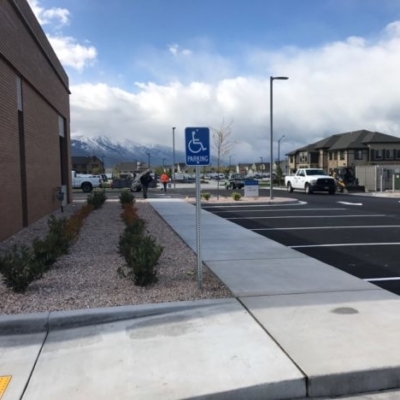 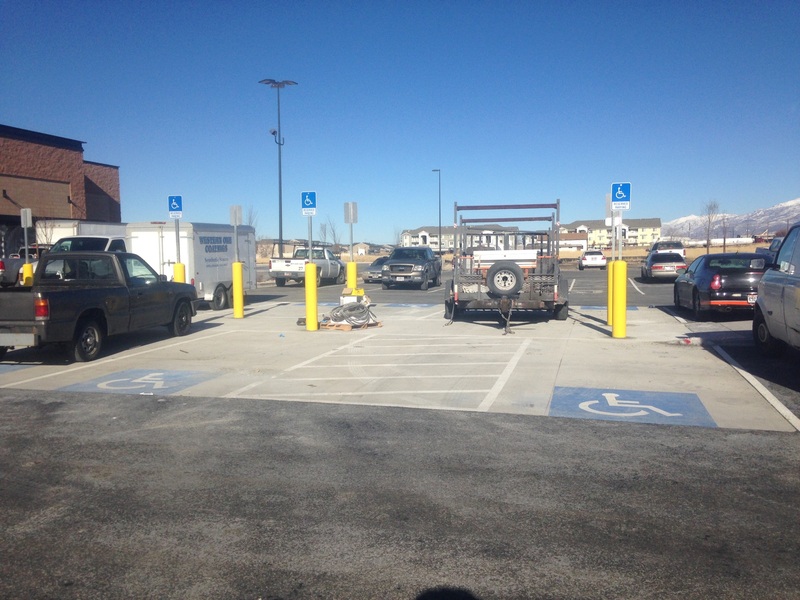 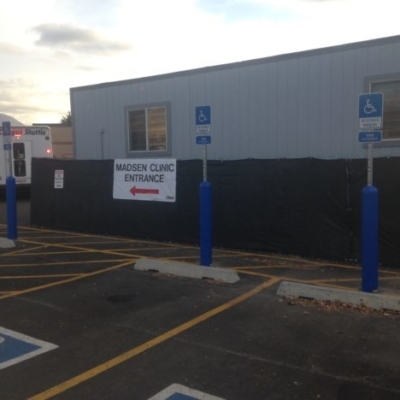 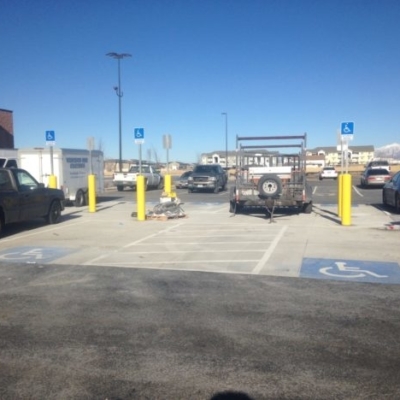 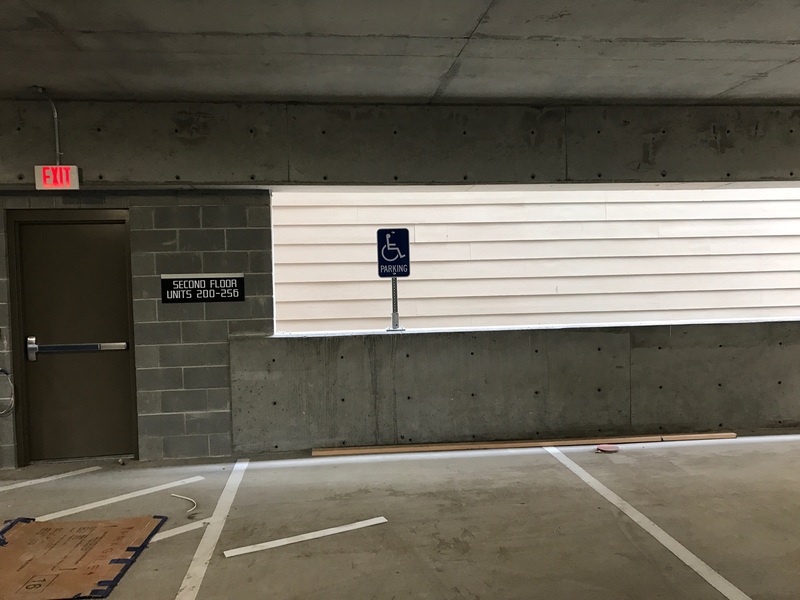 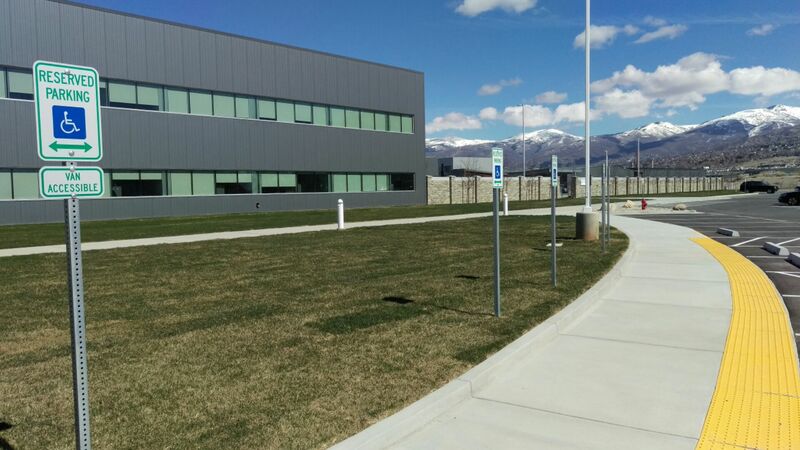 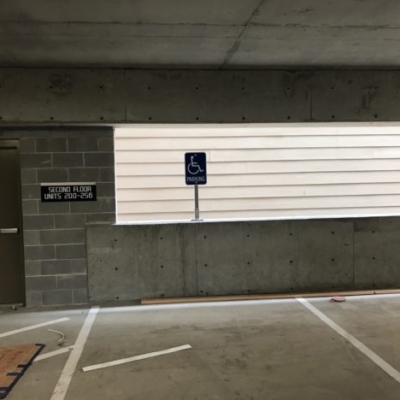 Signs and bollards are a great way to direct the flow of traffic within your parking lot as well as to designate stalls for visitors, loading and unloading areas, carpool and energy efficient vehicle parking.